Success in ministry is always the desired utopia until you have it. When you’ve experienced sustained success, though certainly better than suffering in survival mode, one of two things happens. It’s never enough and you desire greater levels of success. Or, you are surprised because the treadmill of success starts to feel a little hollow and empty. 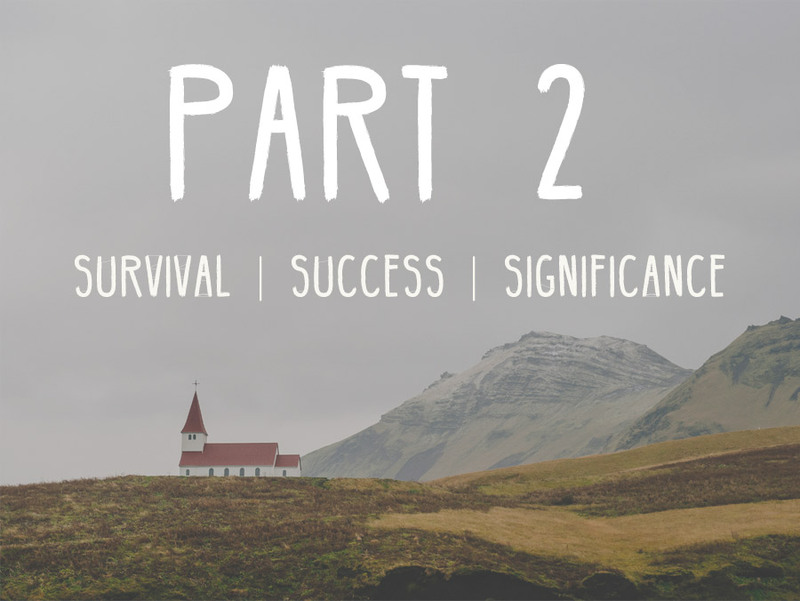 Like in Part 1 on Survival, Let’s start with the definition of Success in Ministry. Your leadership is effective and you realize obvious results. 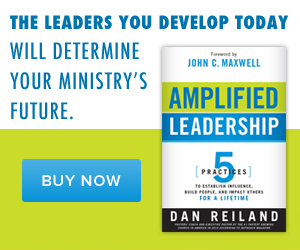 Your church is growing and you experience ministry momentum. Something is missing, and you have a sense of inner unrest. It requires more energy to keep the ministry going than it did to get it going. You are productive, but tired more than energized. Let’s be honest, success is awesome, but there’s more, and the right answer is not more success. Ministry significance is what our hearts long for, and though success and significance are not mutually exclusive, it is very common to experience only success. That often leads to burnout. 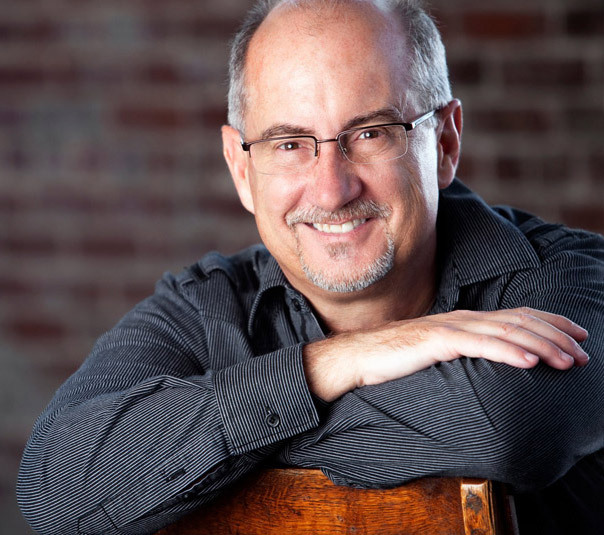 Here are some helpful thoughts to navigating ministry success. 1) Express massive amounts of gratitude. If you are standing on third base, you didn’t necessarily hit a triple. Let people know you are grateful. Say thank you to key leaders everyday. 2) More is usually not the answer. I love to see a full worship auditorium just as much as you, and I get fired up about reaching more people. But that can become a “success treadmill” if you don’t have your thinking right. If you are going for more of what you want, rather than more of what God wants, (and there is a fine line between the two), success quickly becomes shallow, hollow and exhausting. It’s healthy for you to be honest about what you want, but it’s not healthy to think you can have everything you want. Stay on God’s agenda. 3) Don’t trade your inner peace for outward productivity. This is often a trade church leaders unknowingly make. It’s subtle and slow, like the frog in the kettle. You know a frog will die in a pan of boiling water when it could have easily jumped out. But he doesn’t jump out because the cool water became warm and comfortable, then a little warmer still, feels good, then boiling hot and soon too late. Nothing is worth the inner peace God wants you to have. His love, peace and joy should never be traded for anything, even a larger church. Peace and productivity aren’t mutually exclusive, but far too often the peace of God is sacrificed in the pursuit of God’s mission. That’s not a trade God wants you to make. Don’t trade your inner peace for outward productivity. That’s not a trade God wants. Part 3 coming on Friday. The big wrap up!